22 December 2016 — South Korea has long been hailed as the growth miracle of the east. Yet, currently its economy is weak, and its industrial titans seem to be unable to carry the burden of the nation’s growth. The shadow of chaebols also lies heavily on the SME sector. 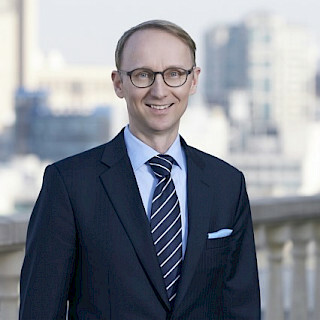 19 October 2016 — Per Stenius was interviewed this week by Korean SBS media channel for a program on entrepreneurship, government policy and the role of large corporations in Korea and Finland alongside other experts and organizations. 31 August 2016 — We present some early results from our recent study into Korean private equity, and in particular the mid-cap SME sector. The Korean economy needs to find a new path to growth, and SMEs must play a major role. 28 July 2016 — A new industrial revolution is underway prompted by a new generation of robots. Powered by new digital technologies, robots are now seeping into areas that require more sophisticated and adaptive skills, like logistics or even customer-facing services.